Looking at the pond from the restaurant in the new Riverfront Park. Division of Wildlife. Photo taken: 10/28/2005. FEBRUARY 2nd, 2018: Raptors of the River day camp hosted by SPREE.These unique and educational programs are for children who are in kindergarten (must be at least 6 years old) through 5th grade. All holiday camps will be held at Johnson Habitat Park, 610 S. Jason St. Denver CO, 80223; from 8:00 am - 6:00 pm. Cost for this program is $50/child/day. Investigate the birds of prey that live along the South Platte River. To view specific dates/themes and to register, please visit the SPREE website! Deadlines starting FEBRUARY 9th, 2018: The Trout Tank H20: Pitch Accelerator kicks off with Initial Pitches where participants present their best five-minute pitch to their peers and a committee for feedback. Once participants have completed the initial pitch, the training begins. During the Trout Tank H20: Pitch Accelerator, the Denver Metro SBDC and its partners will provide a Funding Options Panel, a special Trout Tank version of the Rockies Venture Club Pitch Academy, and a Funding Request Preview. Additional sessions related to water are under development. This training is meant to hone and strengthen participants pitches and prepare them for the Final Auditions as well as provide opportunities to strengthen your business. At the Final Auditions, each participant will get to show what they have learned and pitch one last time for a panel of judges. The top pitches will be chosen to present at the Trout Tank H2O: Pitch Event and compete for the $5,000 award! 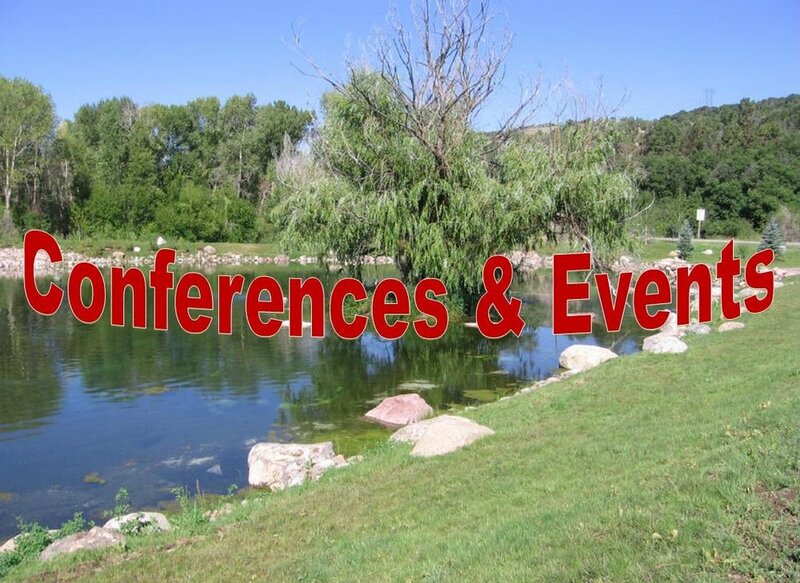 FEBRUARY 16th, 2018: Water Education Colorado invites you to the 2018 Water Festival Coordinator Gathering. This annual gathering brings together water festival coordinators across the state to discover strategies to improve their events. It's also an opportunity to share best practices, challenges, and lessons learned. Spend the day collaborating with experienced water festival coordinators and learning from one another. Topics will include best planning practices, innovative tools to improve your water festival, volunteer management, and more. This year, the gathering will also feature a special session dedicated to evaluating the long-term effectiveness of water festivals. Hear from an evaluation expert who will help you develop indicators to measure the success of your event as well as the impact of your water festival over time. More information can be found HERE.